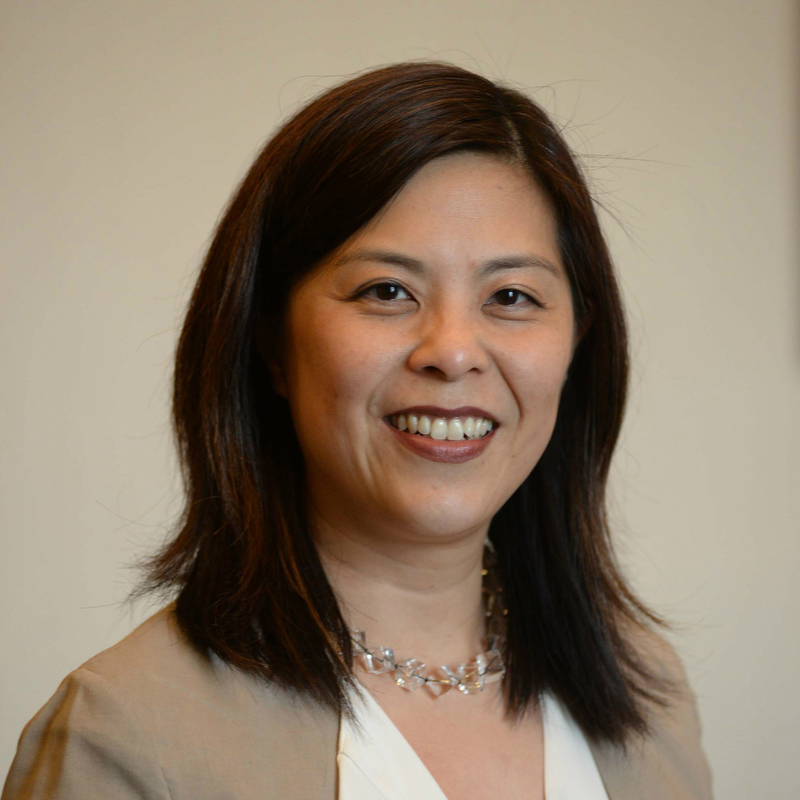 Eugenia Lean, associate professor (EALAC), received her BA from Stanford University (1990), and her MA (1996) and PhD (2001) from UCLA. She is interested in a broad range of topics in late imperial and modern Chinese history with a particular focus on the history of science and industry, mass media, consumer culture, affect studies and gender, as well as law and urban society. She is also interested in issues of historiography and critical theory in the study of East Asia. 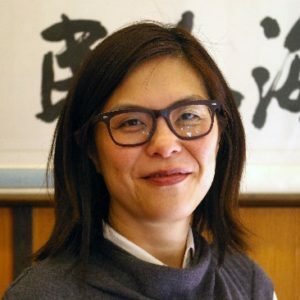 She is the author of Public Passions: the Trial of Shi Jianqiao and the Rise of Popular Sympathy in Republican China (UC Press, 2007), which was awarded the 2007 John K. Fairbank prize for the best book in modern East Asian history, given by the American Historical Association. Professor Lean is currently researching a project titled “Manufacturing China’s Vernacular Industrialism: Nativist Tinkerer and Toothpowder Magnate, Chen Diexian (1879-1940),” which examines the practices and writings of maverick figure Chen Diexian, a professional writer/editor, science enthusiast, and pharmaceutical industrialist. The project aims to explore the intersection among vernacular science, global commerce, and ways of authenticating knowledge and things in an era of mass communication. A third book project focuses on China’s involvement in shaping twentieth-century global regimes of intellectual property rights from trademark infringement to patenting science. It investigates the local vibrant cultures of copying and authenticating in China, as well as enquires into how China emerged as the “quintessential copycat” in the modern world. She was featured in “Top Young Historians,” History News Network (fall 2008) and received the 2013-2014 Faculty Mentoring Award for faculty in Columbia’s Graduate School of Arts and Sciences. She received an Institute for Advanced Studies fellowship and a National Endowment of the Humanities fellowship for 2017-2018. Public Passions: The Trial of Shi Jianqiao and the Rise of Popular Sympathy in Republican China (Berkeley and Los Angeles: University of California Press, April 2007). 施剑翘复仇案-民国时期公众同情的兴起与影响 [Shi Jianqiao fuchou an – Minguo shiqi gongzhong tongqing de xingqi yu yingxiang] (Jiangsu Renmin Press, 2011). “The Butterfly Mark: Chen Diexian, His Brand, and Cultural Entrepreneurism in Republican China.” In The Business of Culture: Cultural Entrepreneurs in China and Southeast Asia, 1900-65. (University of British Columbia Press, 2015). “Proofreading Science: Editing and Experimentation in Manuals by a 1930s’ Industrialist.” In Science and Technology in Republican China (Brill, 2014).